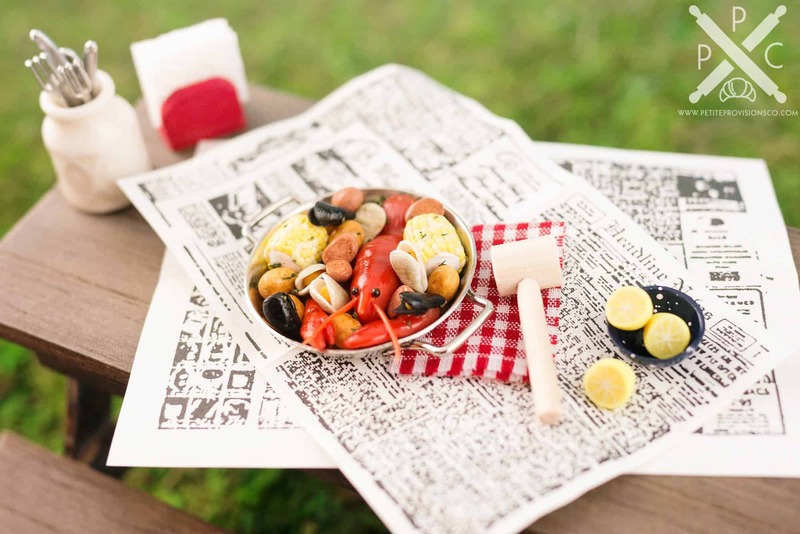 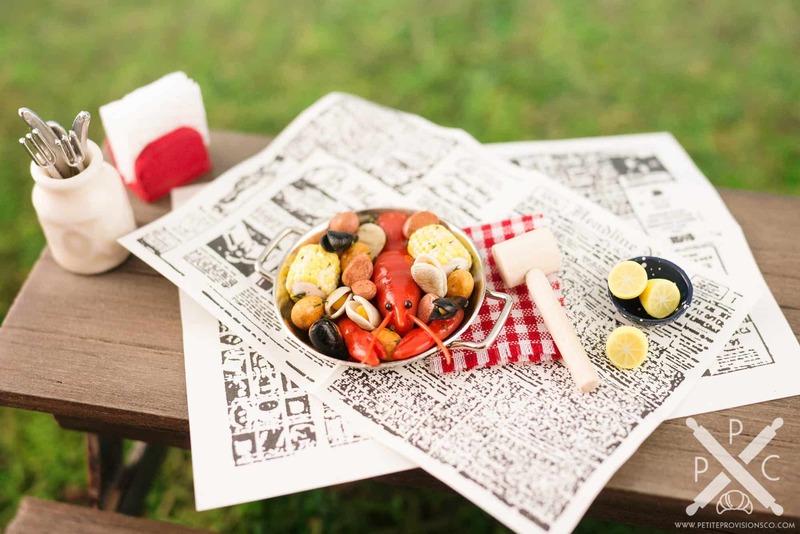 New England Clambake - The Petite Provisions Co. 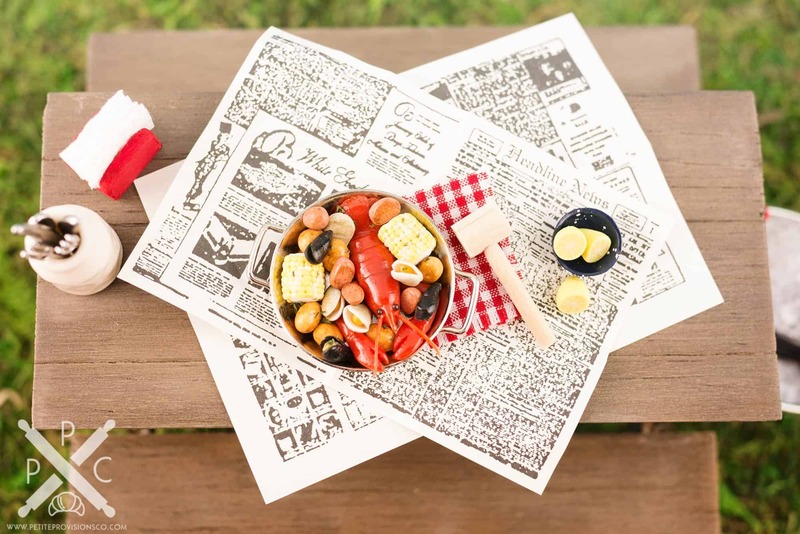 Even though I’ve spent most of my life in Florida, I was born in New England, so I have a special place in my heart for the amazing seafood that’s available there! 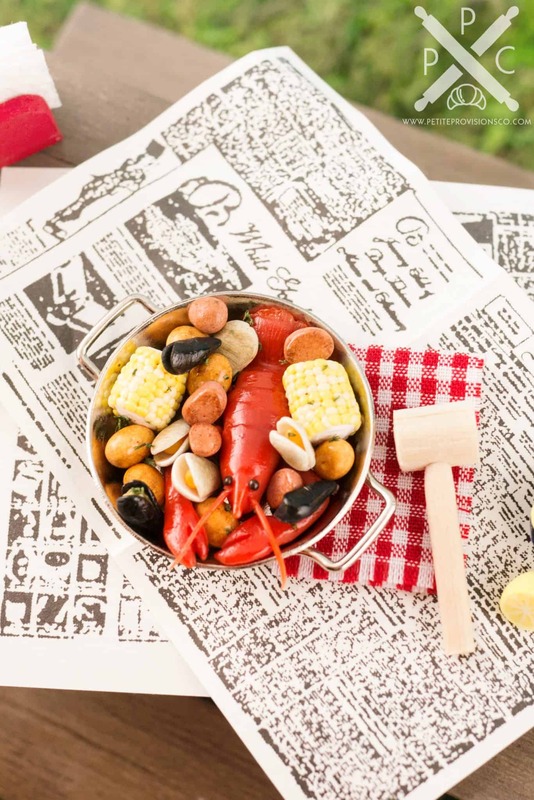 I created this clambake to honor those memories and my family’s love of New England fare!